﻿ What’s embroidery backing and how to choose the right backing? What’s embroidery backing and how to choose the right backing? The principle of embroidery lining is simple and logical. Once you understand the use of various embroidery backing, master the advantages and disadvantages, you can easily choose the correct backing materials for various products. What is embroidered linings? Why should we use embroidery backing materials? The embroidery backing can be logically divided into underlining and the lining. The underlining is a special material (usually non-woven) that is placed under the embroidery sheet to make the fabric more stable. The embroidery underlining prevents the fabric from wrinkling, stretching and deforming after finished the embroidery and water-washing. The lining is placed above the embroidered piece. Embroider face lining is a kind of special material, and designed to prevent the embroidery thread “falling into” cloth – this kind of cloth is the needle aspiration type. 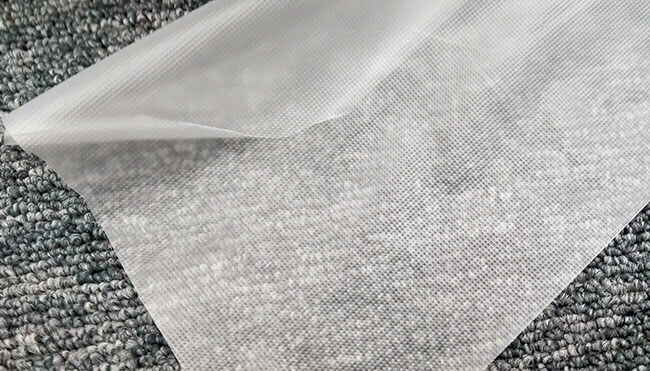 For example, if your embroideries are in terry fabric, wool fabric, knitted fabrics, velvet, corduroy, artificial fur, etc., embroidery lining is necessary. If you forget, your product will be hopelessly damaged. Even if the fabric is embroidered and friendly, when you want to make it “stand up”, it is also good to use the lining. The most common type of embroidery lining is made of water soluble materials which can dissolve easily in warm water after finishing the embroidery. 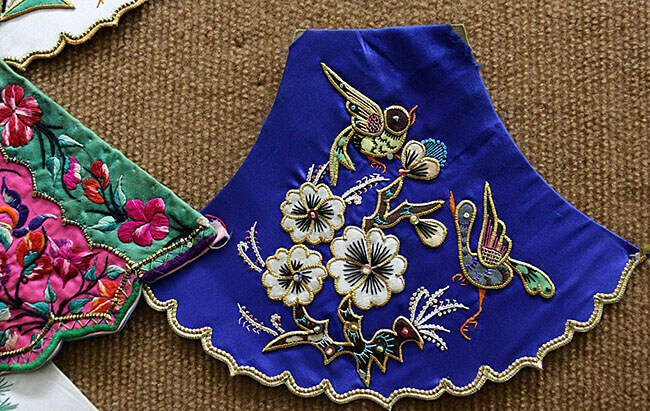 Another kind of embroidered lining is hot melt, and they are removed with a hot iron. However, poor quality hot melt liners can make you very angry and disappointed. Why is that? When we explain to you when to use all kinds of embroideries, you will know below.